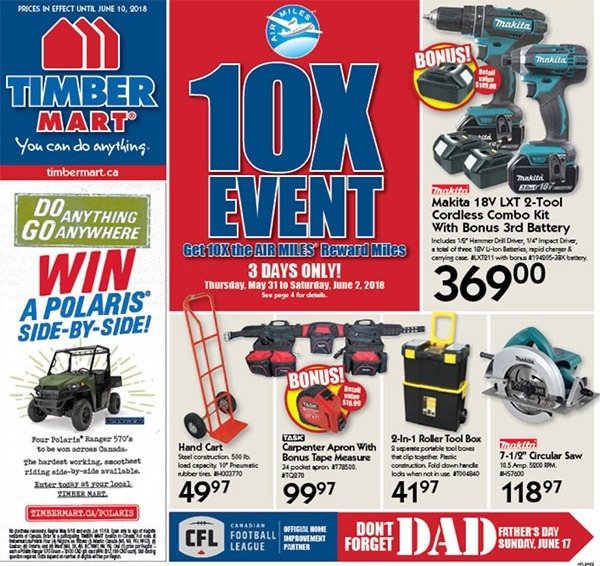 Check out our new salesflyer for great deals on Father’s Day gifts, lawn and garden tools, outdoor projects and more! Click the link below to view our flyer. Prices in effect until June 10.